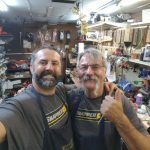 Darrel and Son Diezel making repairs on ailing two strokes! 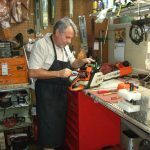 Westend Hardware has the best small engine technicians in Western North Carolina. Regularly attending factory schools to keep up with all of the new developments in power equipment repair. 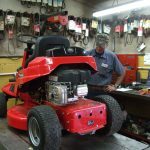 MST certified and familiar with all brands our technicians will restore your equipment to top notch performance! 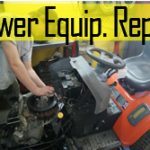 West End Hardware can repair all lines of small engines and power equipment.